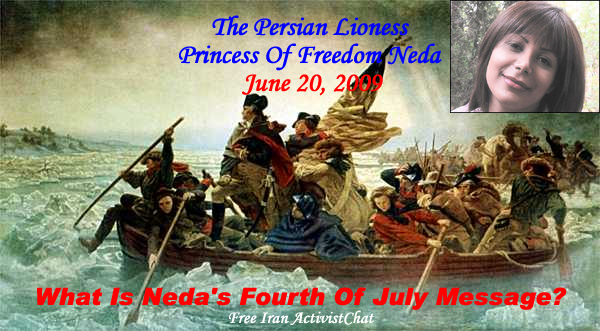 The Persian Lioness Princess Of Freedom Neda "Angle of Iran"
AMERICA STAND WITH IRANIANS OF THE GREEN REVOLUTION. 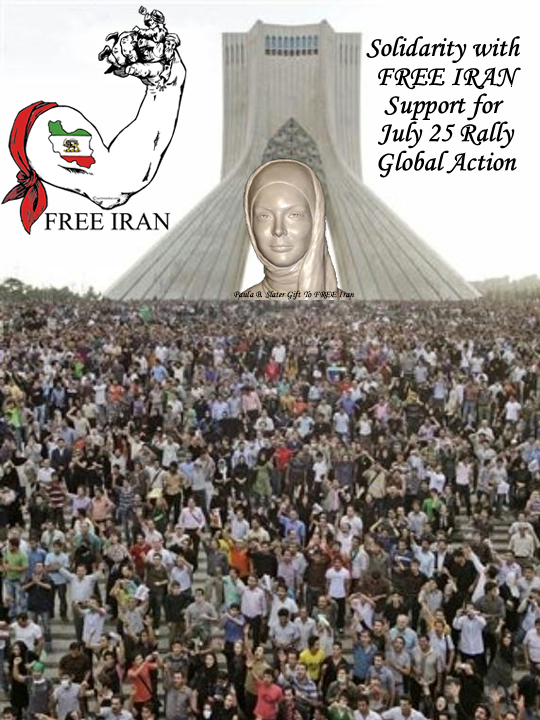 FREE IRAN! Posted: Thu Jul 23, 2009 10:03 am Post subject: Little Big Dictators! LIKE FATHER, LIKE SON. 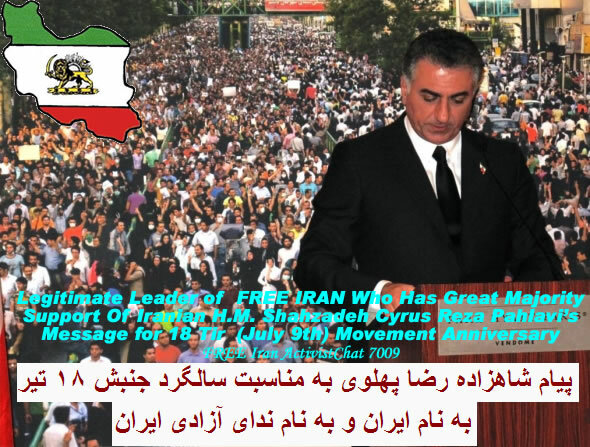 THE spititual misleader, the face of oppression of Iranian people. it's called The Hypocrisy of Theocracy.